The FBI plans to launch new technology later this year that would scan images of criminals’ eyes. Nextgov.com wrote that agents will begin using the iris scans to verify the identities of release convicts and those on the lam. 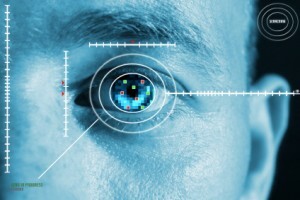 The eye-scanning trial will last about a year, Nexgov.com wrote. The launch follows the trial introduction of the FBI’s nationwide facial recognition trial last year. Both technologies are part of a $1 billion upgrade to the FBI’s fingerprint ID system, Nexgov.com reported. Posted: 1/29/13 at 8:18 AM under FBI, News Story.